i-rock Tool: I've now received a few re-orders of this product & I am still really enjoying it. I am now waiting for even more items to arrive, especially for the actual i-rock tool itself, which at this time, the manufacturer is completely out of & had to have more manufactured!! So for now, this item is a re-order item. We expect (hope) the manufacturer to ship our back-orders for the i-rock Tool to us by mid August (or earlier!). We are still allowing you to order it so that you can reserve it & get your "place in line". All orders will be shipped out based on the date they were paid (unless you had an early order with special invoicing from me). This is another really COOL tool by Imaginisce. First off, let me just say, I think it was brilliant to make it CORDLESS, because the older crystal setting tool I've owned for several years has a cord and it seemed to always be in the way--in fact, I've almost melted it before!! So I am THRILLED about this tool being cordless--thank you Imaginisce!! 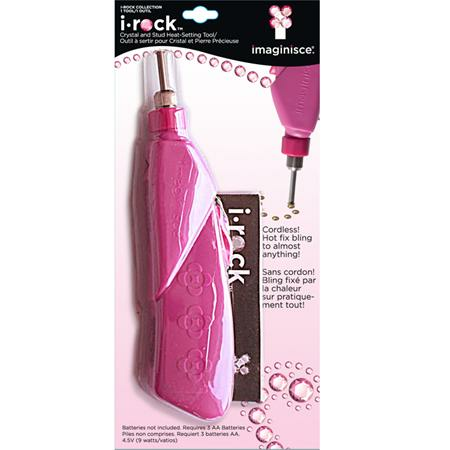 What the i-rock Tool does is permanently affix rhinestones, jewels, pearls, or mirrors to paper, fabric, or even furniture to create a dazzling masterpiece! 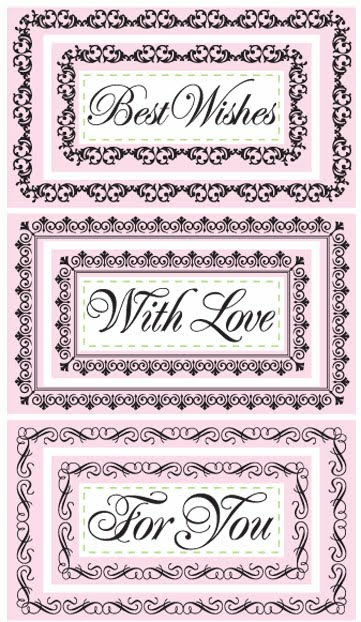 (Home decor', here I come!!!) And BTW, yes, I said PEARLS!!!! They make their own Pearls to work with their tool and I can't WAIT to get busy with those, to help satisfy my ongoing pearl obsession!!! To place an order for any of the i-rock products, please use the PayPal "ADD TO CART" Buttons above. Please be advised, this product line has been a challenge (to say the least!!) to keep in stock, so I might have to re-order some of the manufacturer's items, which would cause a delay in shipping your package to you. i-top Tool: I honestly don't know what took me so long to get on the i-top bandwagon, but I am REALLY on it now!! This tool by Imaginisce is used to help you create your own custom accents by allowing you to make your own personalized BRADS, BUTTONS, BADGES and MAGNETS in three different sizes: SMALL-16mm, MEDIUM-22mm, and LARGE-28mm!! When I say "create", I really do mean create--you can put your own photos, papers (or whatever else your imagination can come up with!!) 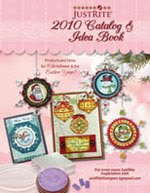 into the "toppers" and make your own embellishments!!! Over the past couple weeks, I've been making brads out of anything around me that isn't nailed down!! One very important thing to note is that in order to create any of the LARGE (28mm) sized embellishments, you MUST also purchase the Large Die Carriage attachment (but it's really inexpensive!!) Here's what the i-top tool looks like. The Large Die Carriage attachment is shown directly below the tool. I have several different "package" possibilities for the i-top and the accessories, depending on what you are most interested in (because besides all the different items you can "top" (brads, buttons, magnets and badges), they also have punches and templates to make everything as easy as possible!). The best thing is to email me your wish list for this product line and I will put together a package for you based on your wishes. Please remember if you want to make ANY of the LARGE sizes (28mm) of any of the "toppers", you must also purchase the Large Die Carriage attachment! 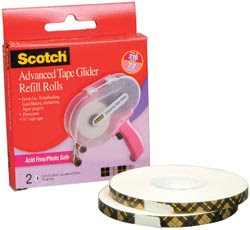 WARNING--WARNING--WARNING: These tools are seriously ADDICTIVE!!! Proceed at your own risk, LOL!!! One of our own Cricut Family needs our prayers-please show your support for Monique G.
Hi All. 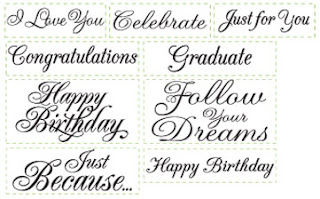 This is not a blog post I wanted to write, but I want to ask all of my followers to please show support for one of our well-know Cricut Family Members, Monique Griffith. Unfortunately, Monique has been diagnosed with breast cancer. 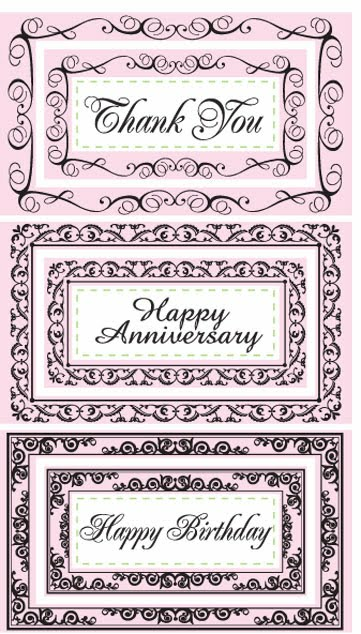 Many of you probably know her already from the Cricut Message Board, or from her wonderful blog, Monique Griffith Designs , from her work with Stampin' Up, or from some of the other blogs where she has been featured as a guest designer (such as EveryDay Cricut ). 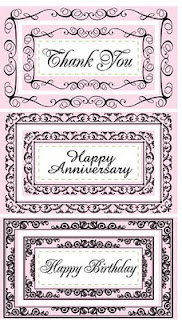 Monique has helped so many Cricut users over the years--let's take a minute and please offer up a little prayer for her and then go sign her Guestbook over at Caring Bridge as she blogs about this very serious journey she is just beginning. She is absolutely reading all the messages she's been receiving & the support seems to have really touched her. If you have ever been helped out by another crafter who was willing to give you their own precious time to assist you, please take a few minutes of your time now to help one of our own & to let her know we are all with her. To go to Monique's Guestbook: CLICK HERE. New JustRite Stamps-Taking orders!! And wait until you see what they've done now! Oh WOW!!! Here we go again--this is really exciting! JustRite Stampers is releasing a brand new line of stamps with unique nesting capabilities. 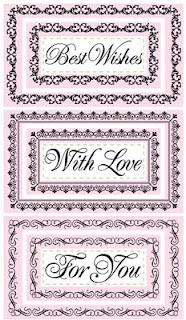 There are new Nested Frames, Sentiments and Verse Sets that are all interchangeable. These new sets are shown using what I think is the most exciting new addition to their product line, which is the new CLEAR (yes, I said CLEAR!!!) 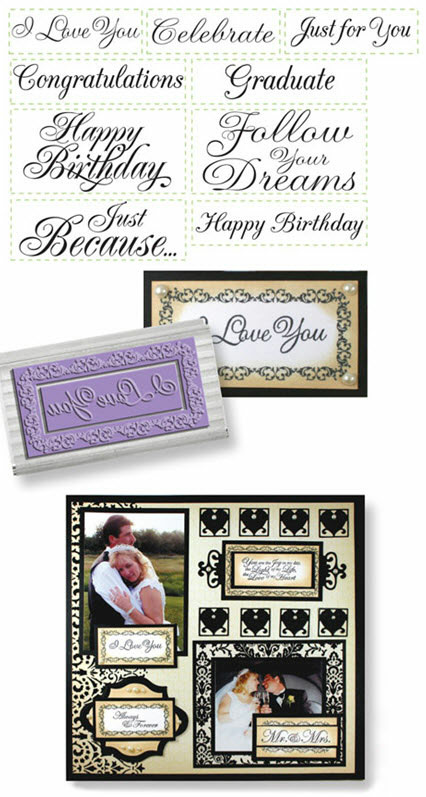 Horizontal Stampers!! With the new Clear Horizontal Stamper Set, we will now be able to do things with our JustRite Stamps we've just been dreaming about. PIN POINT ACCURACY - exact placement of your image or font. MULTIPLE IMAGE ALIGNMENT - precision alignment of font, borders and centers in a single impression. 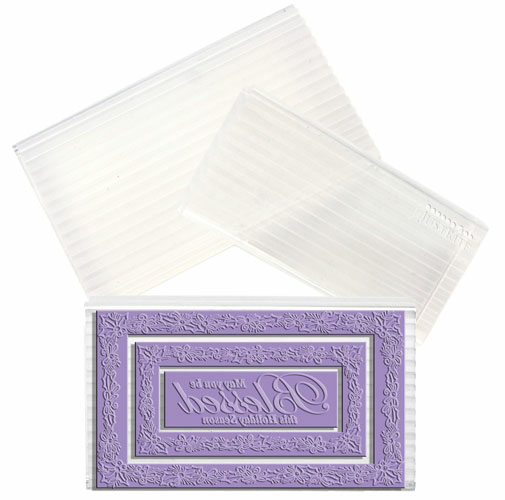 TWO-COLORED IMPRESSIONS - new see-through clear stampers allows you to stamp in two colors and align the centers and borders to look like a single impression!!!! 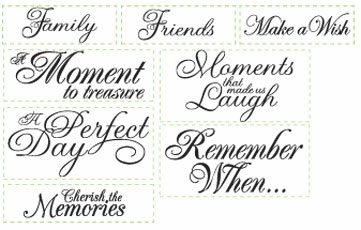 EASE OF USE - clear interlocking grid system guarantees precision placement of custom font phrases. 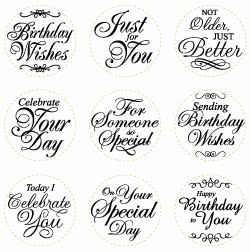 JB-09225 - BIRTHDAY CENTERS - Round, 1-5/8"
. Fits 1-5/8" or 2" Stampers.
. See through grid for exact image placement.
. 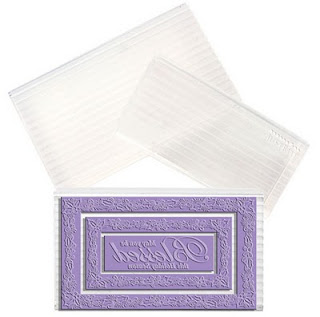 Smaller size is easier to use and perfect for Nested Frames.
. Sizes included: 1-3/8" x 2-1/2", and 2-3/8" x 4”.
. Features over 100 Projects, most complete with supply lists!!
. Includes all current products plus release(s) coming through August of 2010.
. Finally--the entire line in one catalog, grouped by category and easy to use. To order, go ahead and use the "ADD TO CART" buttons above. If however, you want to add other items not listed here, combine shipping with other items (other than these), or if you're an International customer, please email the list of products you want to: glendascreativeplace@yahoo.com . Please be sure to put the words "JUSTRITE JUNE RELEASES-2010" in the subject line of your email. PLEASE include your ZIP CODE in your email so I can correctly figure your shipping. I can not WAIT to see what all my immensely talented customers are going to do with the possibilities these new sets and clear stampers open up for you! FYI, if you want to see more about how the new Nesting Sets and the Clear Horizontal Stampers work, or if you are new to JustRite Stamps, here's a great illustration from the JustRite website of how their unique system works: JustRite Stamps - The Basics What I love most is the ability to create your own custom stamps with the many different combinations!! P.S. In the meantime, remember that you may order any of the JustRite Stamps from me. I have quite a lot of them in stock right now, so please don't hesitate to ask!